PLYMOUTH — A man who violated a protective order at Burt’s Body Shop in Plymouth, was arrested Wednesday afternoon by Plymouth Police. 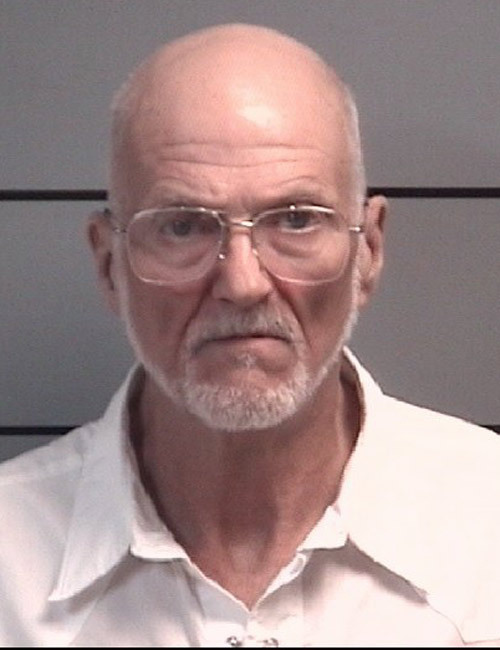 Ronald D. Lund, 68, Tippecanoe, was arrested Wednesday afternoon and charged with stalking and invasion of privacy. He was booked in the Marshall County Jail with a cash bond of $5,000. Plymouth Police were called on Oct. 19 from individuals stating Lund had violated the protective order at Burt’s Body Shop, 1604 W. Jefferson St., Plymouth. Lund had left prior to the arrival of police and was not located. A copy of the report was sent to the prosecutor’s office. On Oct. 21, another report was received, regarding Lund violating the protective order, and he had again left the area before officers arrived. Plymouth Police Detective Leo Mangus located Lund later that afternoon and made the arrest.